In the Swiss ski resort Belalp – Blatten – Naters you will find slopes of all difficulty levels that reach an altitude of 3100 metres. 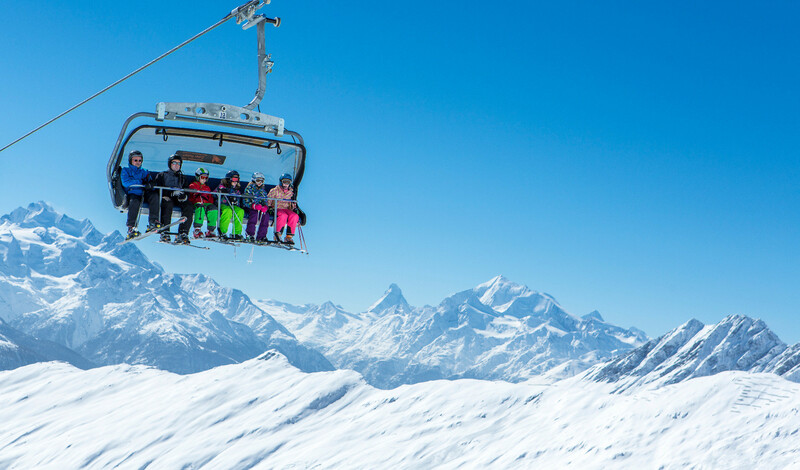 Skiing in Belalp is a sunny and snowy activity due to the resort’s good climatic conditions. A ski slope of 12 km length, winding down 1800 metres, make it exciting, too. Moreover, a ski holiday in Belalp – Blatten – Naters offers a deep snow area for free riding and a toboggan run of seven km length.